Most of us are familiar with the Exit Interview. 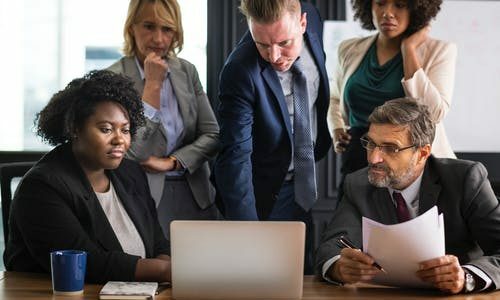 It’s a widely used method to figure out what a company did right and what they could have done better to keep that employee happy and therefore, retain them. However, by the time you conduct an exit interview, it’s too late. Your employee is leaving. So why wait until they’re gone to figure out how you can improve upon the situation that made them leave? Why not figure it out while the employee is still with your organization? 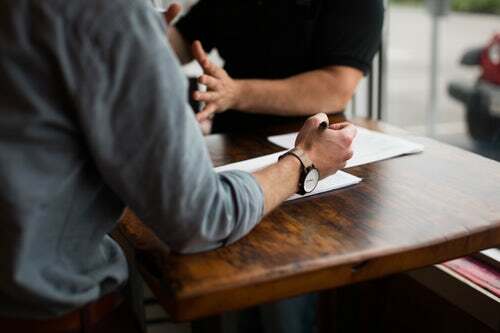 Enter the “Stay Interview.” The stay interview is an opportunity for you to ask current employees why they continue to work for your organization. The knowledge you gain can help to retain your remaining valuable, high performing employees. The stay interview is gaining ground in the Healthcare and Senior Living Industries especially as the war for talent rages on. We’re experiencing a tight labor market which is the biggest challenge hiring managers face today. Replacing workers who leave is an arduous task. Therefore, rather than spending time and resources on filling vacant positions, stop the revolving door before it starts. The stay interview should be conducted by the employee’s manager. It also should be scheduled ahead of time when convenient for both the employee and manager. Your employee should be told what the meeting is about, given some questions ahead of time, and assured that the conversation is non-threatening and will stay confidential. If you could redesign your job, what would it look like? What kind of recognition would you like to receive that you are not receiving now? What kind of flexibility would make your professional and personal life better? What are some other senior living organizations offering that you wish we would offer? What did you like about some of your past positions in senior care? 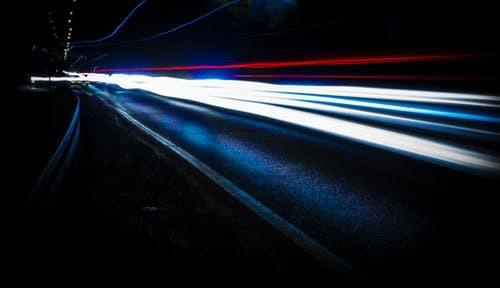 What are some of your talents and skills that we haven’t made the most of? Can you name some accomplishments while working here that you feel good about? The stay interview is not a once a year Q & A session. Managers need to measure employee job satisfaction and engagement on a regular basis. Consider scheduling stay interviews at the end of each quarter or at least twice a year. The stay interview is a great way for you to learn what your healthcare or senior living organization is doing right, could improve upon, and what your staff likes about their current positions, and why they stay at your organization. Plus, it’s preferable to an exit interview when it’s obviously too late to change course. For more information regarding the stay interview contact MedBest at 727-526-1294 / jrupenski@medbest.com. Julie Rupenski is the Founder, President & CEO of MedBest, opening the doors in 2001. Since that time, Julie has gained national recognition for providing top talent solutions exclusively for the Senior Living Industry. Julie is a seasoned recruiter at filling C-Suite, Vice President, Regional, and Property level positions. She has an in-depth knowledge of the Senior Living Industry since she previously worked in operations for both Senior Housing and Senior Living. Today, Julie makes it her personal and professional mission to place qualified people in health care positions where they have the greatest impact.  MedBest is a national Executive Search Firm exclusive to the Senior Living Industry established in 2001. We recruit and acquire quality executive talent for all types of Senior Living facilities across the US including Assisted Living, Continuing Care Retirement Communities, Independent Living, Home Health Care, and Skilled Nursing Facilities. For more information, visit www.medbest.com and follow us on LinkedIn, Facebook, and Twitter.